I’ve gone on short term hiatus whilst brainstrorming new ideas to make Olive Sundays even better. 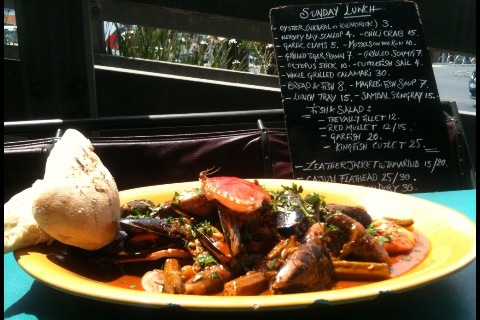 In the mean time I’ve posted a drool worthy seafood gumbo from Claypots Evening Star at South Melbourne market. Yumbo Gumbo!